Careful, now. Just a bit too much yellow oil paint mixed with cyan yields a bright apple green rather than avocado. A bit too little and you’ve dull old olive drab on your palette. Those avocado-green stoves and refrigerators of the 1970s were too shiny-bright to be correctly avocado. Get it just right, and your still life of an avocado salad with ripe tomatoes and fresh lettuce looks good enough to eat. Maybe I’ll make such a salad tonight. 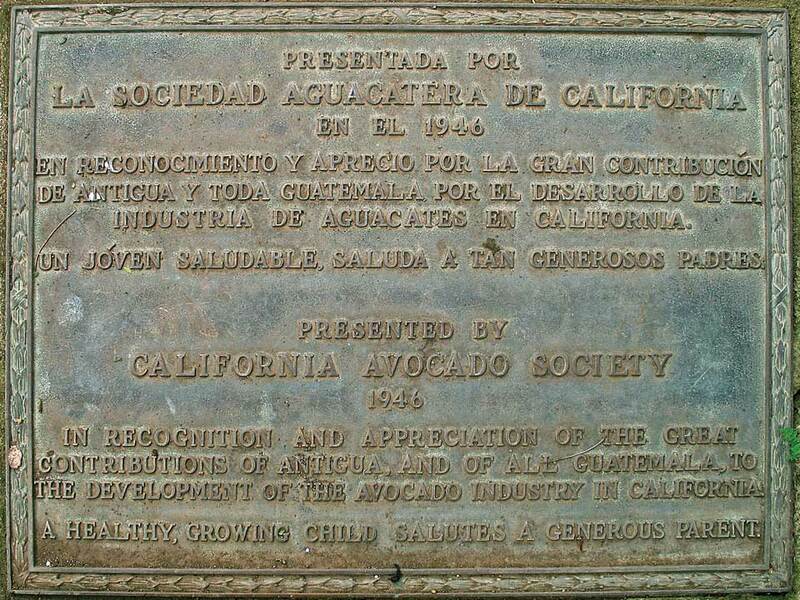 Californians and Guatemalans share love of the smooth, creamy fruit, brought north from La Antigua Guatemala to the Pasadena area by Wilson Poponoe over a century ago. Well, most love it. The mouth-feel displeases a few. The texture of avocado fruit isn’t appreciated by some who’ve not grown up with it. Somehow they’ll eat it as guacamole with tortilla chips, however. Avocado production has spread from Central America to other warm climates, sometimes prepared sweet in milkshakes or ice cream. Here, it’s never served sweet, but occasionally cooked lightly as an accompaniment or scrambled with eggs or even rolled up with rice and seaweed as a sushi. Whatever, it’s an acquired taste. But what could be a better taste than slices of flavorful avocado wrapped in wonderful Guatemalan corn tortillas? 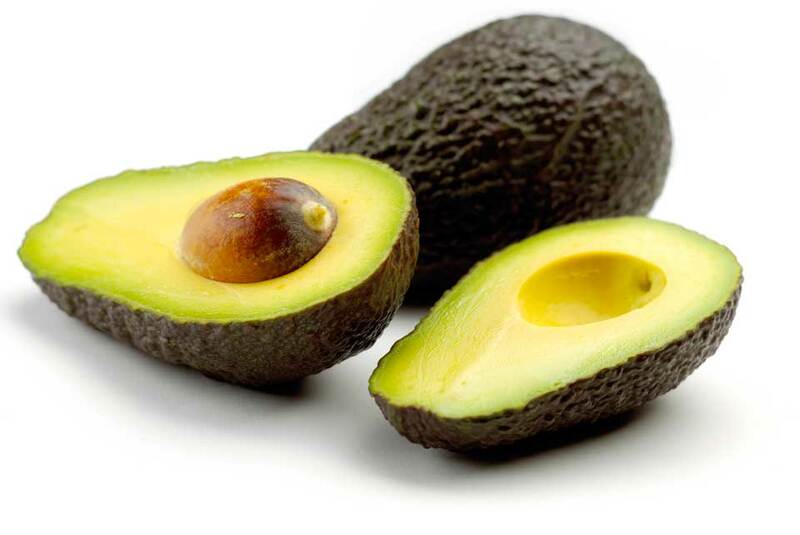 Some years ago the British chain Marks & Spencer flew in fresh avocado fruit from Guatemala and sold it as “avocado pear.” Soon housewives came to get their money back, saying those pears were inedible. They’d tried to fix custards and trifles with the “pears,” and it didn’t work. So Marks & Spencer quickly dropped that word and sold the fruit as simply avocados, and they caught on with our British cousins. I hope they’ve caught on with you, too. 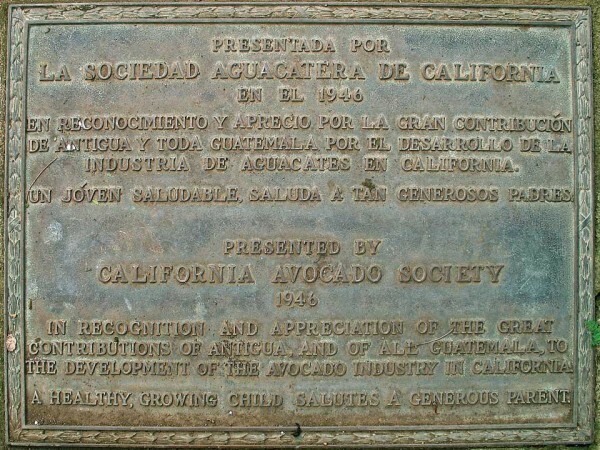 Californians and Guatemalans share love of the smooth, creamy fruit, brought north from La Antigua Guatemala to the Pasadena area by Wilson Poponoe over a century ago.